Tecno is one of those mobile device brands that seems to have just slowly crept up on the market in Kenya over the past couple of year? 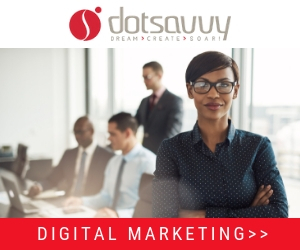 I probably first started really paying attention to them in 2012 when they started running full page newspaper print ads and billboards in strategic locations nationwide. It was clearly a sign of things to come although it was apparent they were no Samsung or LG, yet. 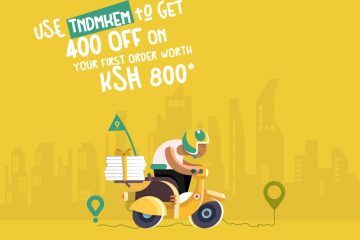 Tecno has made a name for itself by initially focussing on low-cost entry-level Android smartphones in Kenya as well as the rest of Africa. 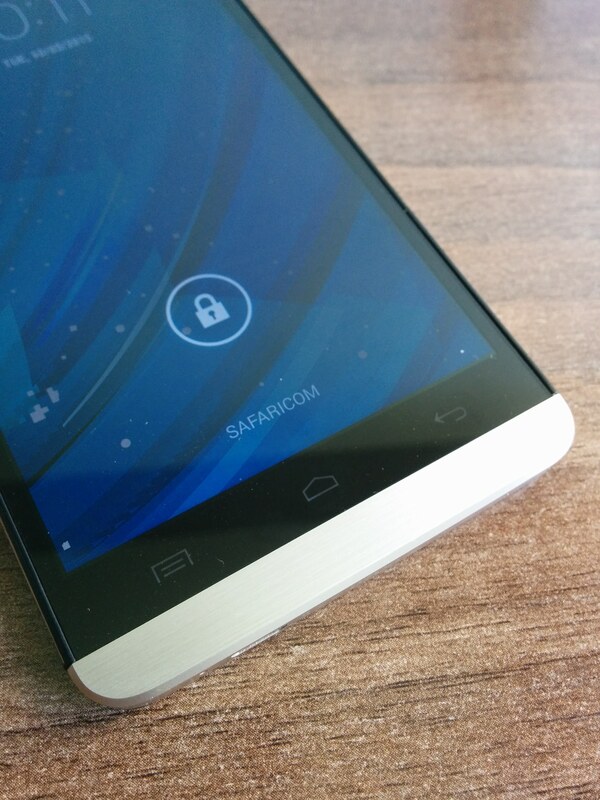 One of their recent models is being retailed through Safaricom which has a dual sim for around Kes. 6,000.00 which is really low by any standard. Its great value for anyone and has certainly captured a decent market share even from the likes of Huawei. This brings me to the point of this blog post that having seen Tecno slowly gaining marketshare in Kenya and beyond it was clearly only a matter of time before they started pushing higher-end devices that would aim for the more affluent classes. 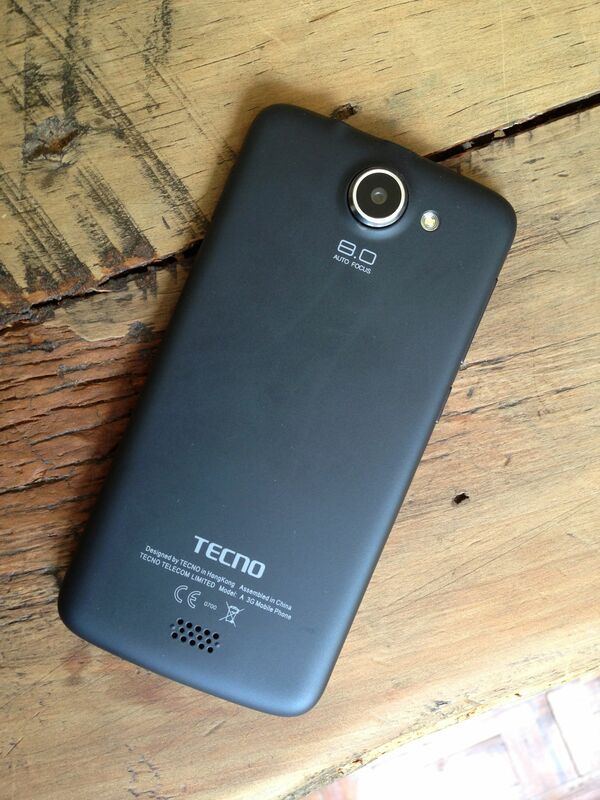 Indeed, for me, the Tecno Phantom A was a big surprise for all sorts of reasons. I have been using one of these for around 2 weeks now and its a decent smartphone on so many levels at a really fair price. Indeed, the first time I got my hands on one, I was surprised at how good the build quality was at first glance. 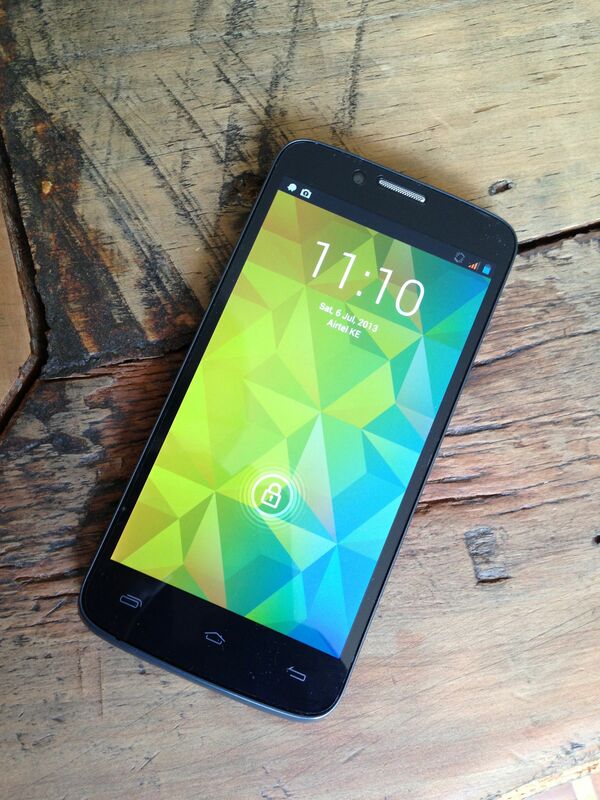 My first impressions were that it was quite reminiscent of a Samsung Galaxy Nexus 4 in terms of design. However, it also looks and feels a lot like an HTC mobile device with heft and strong metal finishes. 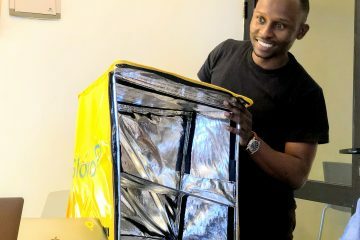 It did not look and feel like a mid-range device at all and I was immediately sure that it must be costing in the region of Kes, 40,000.00. However, I was dumbfounded to learn that it would actually retail for only Kes. 20,000.00. Its a steal at this price, or at least thats what I thought initially. Dual SIM – Its a dual sim phone. This is a really handy feature and I have to confess its the first dual sim mobile phone that I have used “fully” with both SIMs that I own. Its a flawless device in this respect and works perfectly. Price – It costs only Kes. 20,000.00 and looks really good at this price. It certainly looks and feels like a far more expensive mobile device so Tecno got this price right. Flip Cover – The Phantom A comes with a standard back cover but also comes with a free flip cover which have generally become really popular these days with smartphones I have been using both and its nice since you get a different look and feel with the phone at no additional cost. I tend to use the flip cover when at work and change it for the gym and other less formal times with the standard back cover. Power Pack – The Phantom A comes with a free power pack. 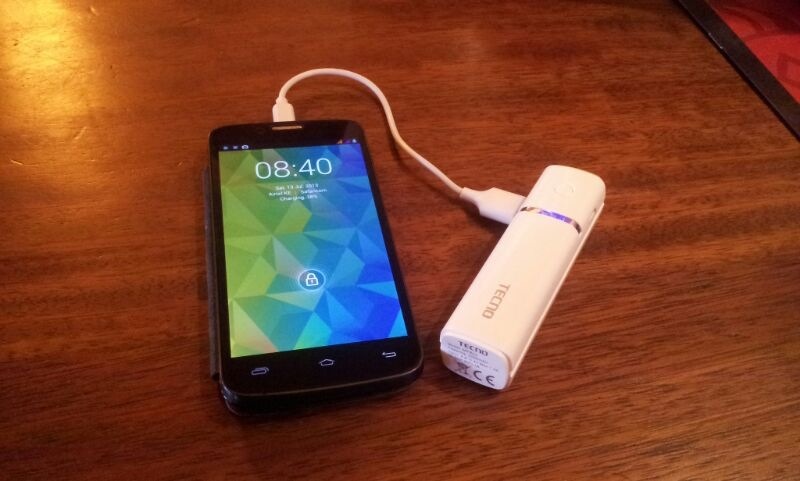 A power pack is a portable battery that you charge and then can use to recharge your phone when it starts dying when you may not have access to the power grid to recharge. This was invaluable with the Tecno and like the flip cover came for free! The power pack doubles up as a pretty handy flashlight so lots of utility right there. Big up to Tecno on this one! 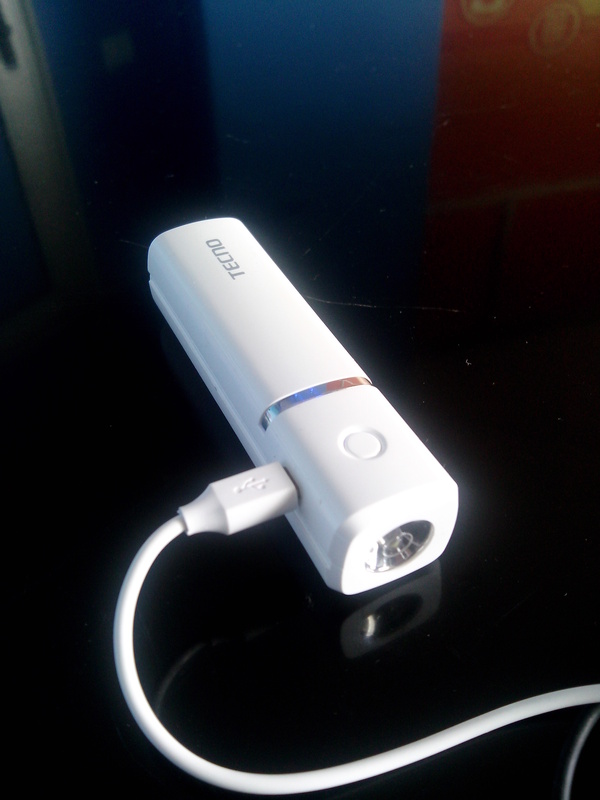 You can even use it to charge other devices like tablets, other phones, etc so its NOT just limited to the Phantom A. 5 HD Screen – This is a pretty large screen at 5 inches so you can use it for all sorts of things. The resolution is definitely not on the level of a Samsung Galaxy S3 for instance but its pretty darned good whichever way you look at it. 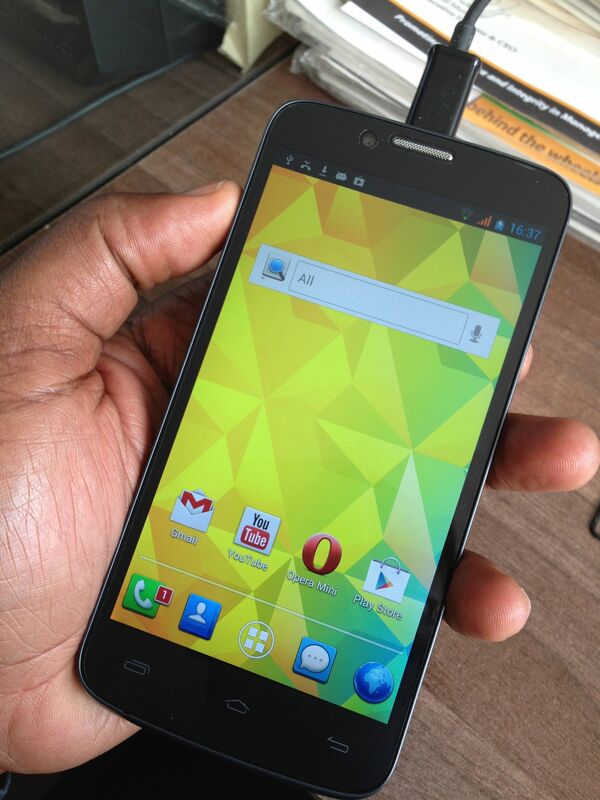 Considering this smartphone costs only Kes. 20,000.00 and looking at the other low grade screens that come with some similarly priced smartphones this is great value for money. Audio – I use music on all my smartphones quite extensively so I was pleasantly surprised at the quality of the audio whether I was using the in-built speaker or the headphones that came with it. This is one of the areas where Google’s Android Jelly Bean 4.1 really shines as the user interface is greatly improved from previous versions. Android Jelly Bean 4.1 – Its Jelly Bean 4.1 which is one of the latest versions of Android available today unlike many lower-end and lower-cost Android devices that use significantly older versions Android. 1GHz Dual Core Processor – The processor is actually quite decent and you get around the device and your applications quite easily. However, once you really load it up with apps it does start to show sluggishness and struggles a little. This is a minor inconvenience as it works really well for the most part. 8MP Camera and Flash – The camera on this device was decent and I was able to use for most of the stuff I normally do on Instagram as well as other kinds of photography I am into. However, I did note that it was prone to blurring very easily if you did not hold it really steady and could also prove lethargic when you needed to take really fast shots. I have become something of a photography buff these days so frankly the blurring issue is a no-no for me. The flash was decent too but night shots had really variable outcomes so again this was somewhat frustrating? Battery Life – The battery life was surprisingly bad! As in, it just did not seem to last even though this is one of the major features that Tecno seems to be punting for the Phantom A. It therefore makes loads of sense why they included the power pack which you actually need given how badly the battery performs once you start crunching lots of Internet-based tasks. 1GB On-Board Memory – The on-board memory of only 1GB is a joke. I found that once I started installing all my apps for what I typically have on a smartphone or tablet, I started getting warning messages that I was out of space. This forced me to start deleting mobile apps that I could live without and I then only had the essential ones. There are hacks around this sort of problem but for me this is simply too time-consuming to sort out unless I really have to? I would rather buy a higher-end phone to deal with the memory issue rather than start figuring out workarounds. Front Camera – This was really bad. I would generally avoid using it for anything to be honest. The bottom-line is all things considered Tecno have blown me away with the Phantom A. This device was completely unexpected and beat my expectations in so many ways. However, I am what you would call a smartphone power user and the Phantom A is a good enough phone for me but I really need something higher-end to really function at peak performance. Lots of my friends love it though and have vowed to buy it and sure enough I have also been punting it on this basis. 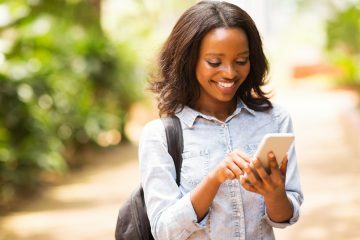 So, basically, a big thumbs up if you want to pick a fairly priced and high quality mid-range Android smartphone in Kenya that is the Tecno Phantom A.
PayPal Partners With Kenya's Equity Bank For Remittances Withdrawal Service. Tecno seems determined to capture a piece of the pie but it is tragic that they are reading from a too familiar script, that of poor customer service. Went to one of the shops and was told the power backup and flip cover are not available, met sales staff with no idea what Jelly Bean is. Thought i would take this up with them, contacted them via phone and their social media pages but no response so far. Why all the hype when you can’t handle the basics? Maybe Samsung deserves my hard earned money more. @Ken the battery life is indeed short. As a heavy users if I was on the road I would definitely need the battery pack to make it through the day. However, remember, its a good phone and I am still using mine as it – the dual sim convenience simply makes sense even though I do not have all of my preferred mobile apps installed. how long do you have to charge the power pack? I have already purchased the Phantom and used it for more than a month now – it’s a good smart phone. As mentioned regarding deleting apps coz of less memory space, I faced the same but at some point, it started notifying me to move any new app to the SD card. Now I have selected my default write disk as the SD card under the path settings/storage and the phone is running many apps without any problem. how long does the battery last being a heavy user? @eve thanks for dropping by. I’d say half a day? But remember you get the free powerpack too.